Benzene Contamination Caused by Fracking. Or Something Else? In Erie, Colorado, a local mom is understandably alarmed by the level of benzene — a known human carcinogen — in her 6-year-old son’s blood. 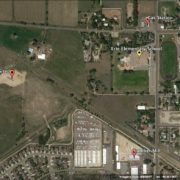 There is plenty of drilling and fracking happening around Erie, including a wellpad 1,300′ to the west of the Erie elementary school that was built in 2012 and now hosts at least 8 producing wells. Prevailing winds in Erie typically blow from the west, putting the elementary school and the neighboring middle school directly downwind from this large drilling site, making the drilling operations an obvious suspect for the cause of this contamination. Slam dunk, right? 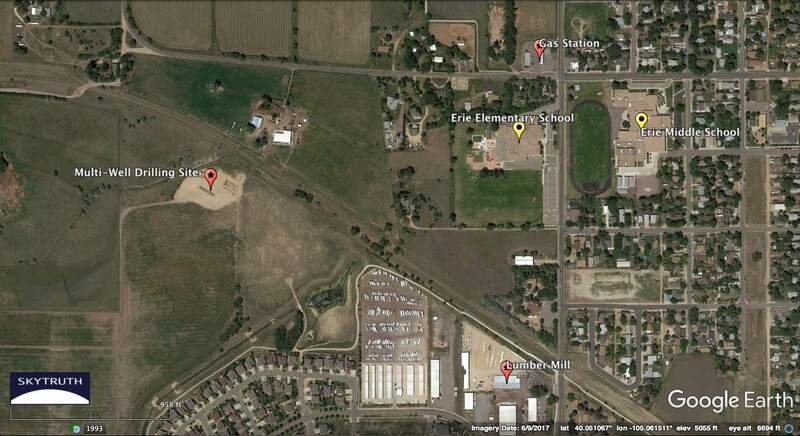 Map showing locations of Erie, Colorado elementary and middle schools, and nearby features of interest noted in the text. But the situation may not be that simple, as illustrated in the map above. 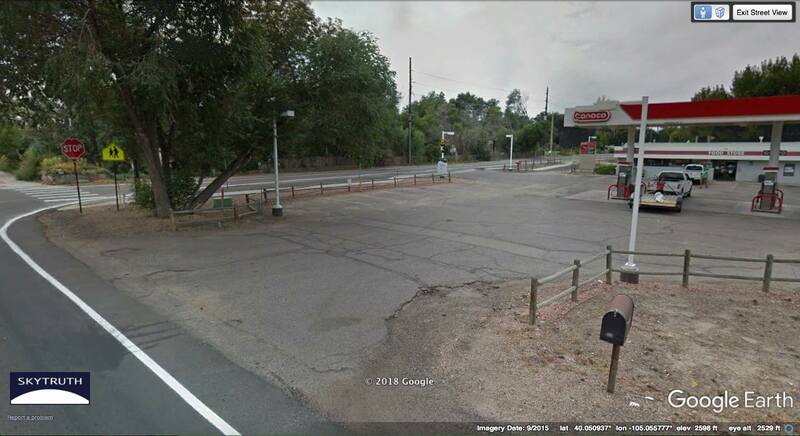 The schools have a much closer neighbor — a gasoline station that’s right across the street, 250′ north of the elementary school, that has been there since at least 1993. When I worked for the Environmental Protection Agency in the 1990s, the problem of fuel oozing out of leaking underground storage tanks (yes, we called them LUSTs) at homes, gas stations, on farms, and other sites around the country was just beginning to get nationwide attention and prompted a suite of new rules from the EPA. Gas stations around the country were required to replace their old tanks. Many sites had plumes of gasoline floating on the local water table, sometimes migrating off the gas station property and into surrounding neighborhoods, sending fumes into basements and chemicals into water-supply wells. Gasoline contains benzene. Could kids at these schools be exposed to old gasoline contamination from this nearby filling station? Or to gasoline vapors being released today, as customers fill up their vehicles? Looking south-southwest at gasoline filling station across the street from Erie Elementary School (just beyond the treeline). There’s also a lumber mill 900′ south of the elementary school property line, and it too has been there since at least 1993. The mill probably operates diesel-powered equipment, and may even have its own diesel fuel storage tank onsite. Diesel fuel and fumes, and exhaust from diesel engines, all contain benzene. This site is not upwind from the school, so I would consider it a less-likely source of exposure for the kids there. And I don’t know where this boy lives; maybe he’s grown up with a filling station or some other benzene-spewing industrial site nearby. He may not even go to this school. None of this speculation — and it is pure speculation on our part — is intended to deflect attention from the increasingly well-documented health impacts that result from living near modern drilling and fracking operations. Everybody’s situation is different, and we just want to be sure we’re pointing our fingers at the right culprit so that A) we’ll be taken seriously, and B) the problem will be fixed. Sometimes that culprit may be oil and gas drilling. At other times it may be something that we’re overlooking. https://skytruth.org/wp-content/uploads/2018/05/Erie-CO-drilling-map.jpg 785 1440 John Amos /wp-content/uploads/2016/08/test_logo.png John Amos2018-05-15 18:16:422018-12-19 14:35:06Benzene Contamination Caused by Fracking. Or Something Else?